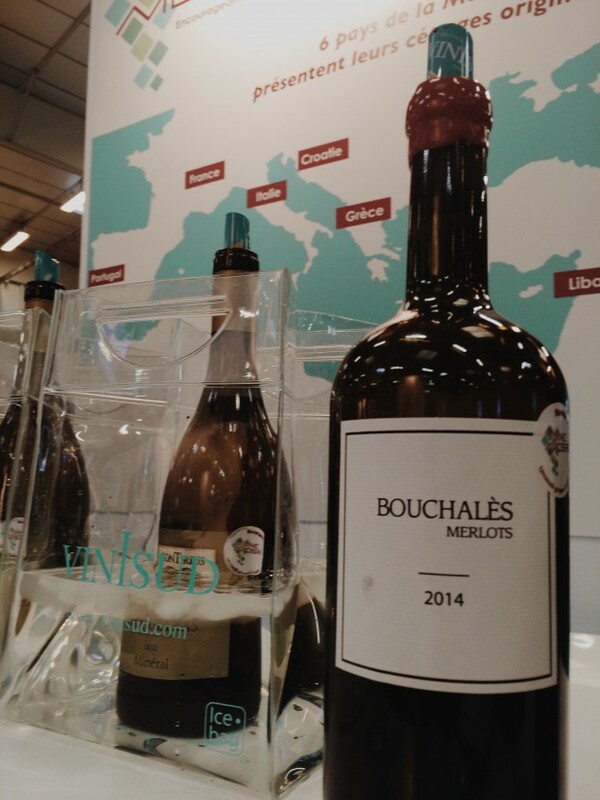 Last week I was at Vinisud 2016 in Montpellier for the Mediterranean wine trade fair. 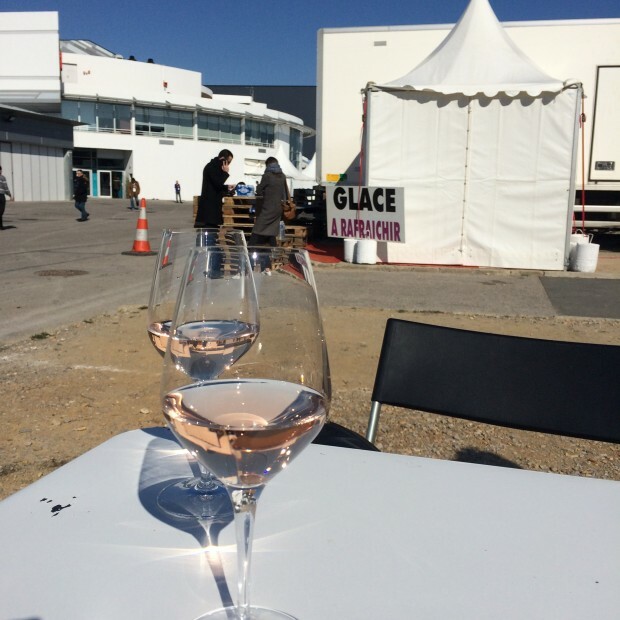 It was my first time at this event, and as far as locations go, you could not do better than tasting wines on the sunny coast of France in February. 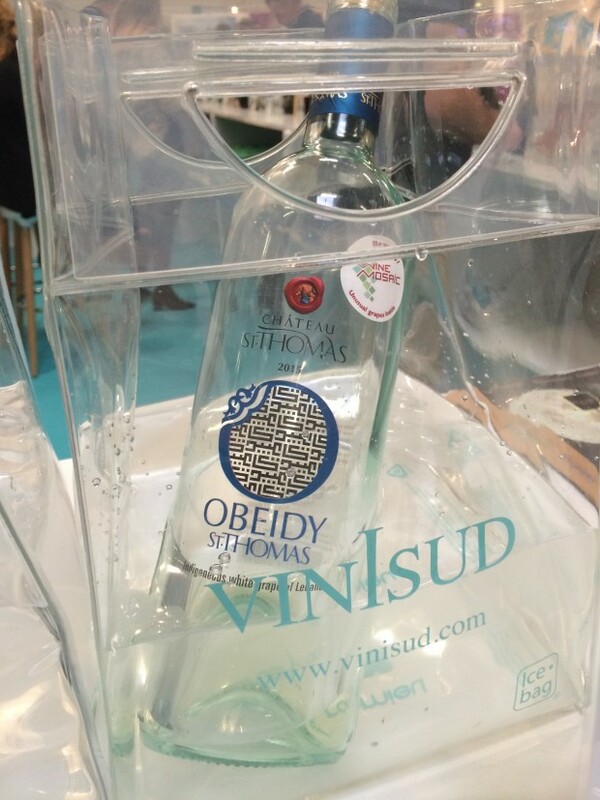 I was there as a Vinisud Ambassador, along with Charlie Arturaola (producer of the film, “The Ways of Wine” and other wine films), Denise Medrano (The Wine Sleuth), and Michelle Williams (Rocking Red Blog). 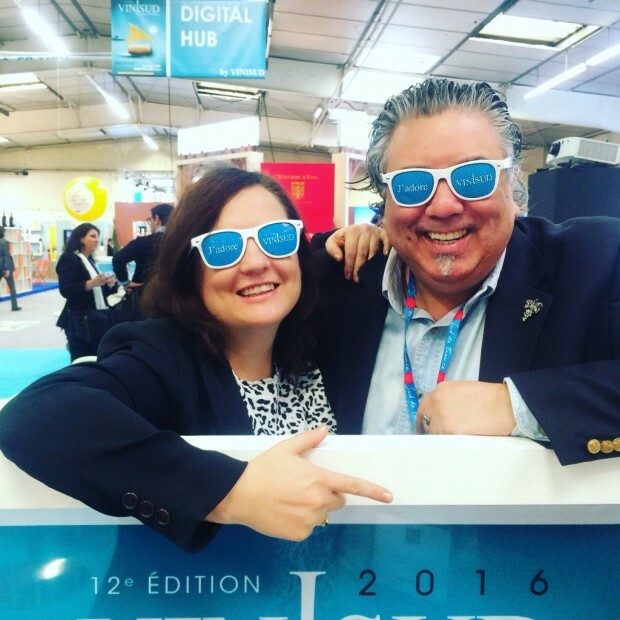 The Ambassador team was a social media powerhouse, becoming a sounding board for the producers and presentations. 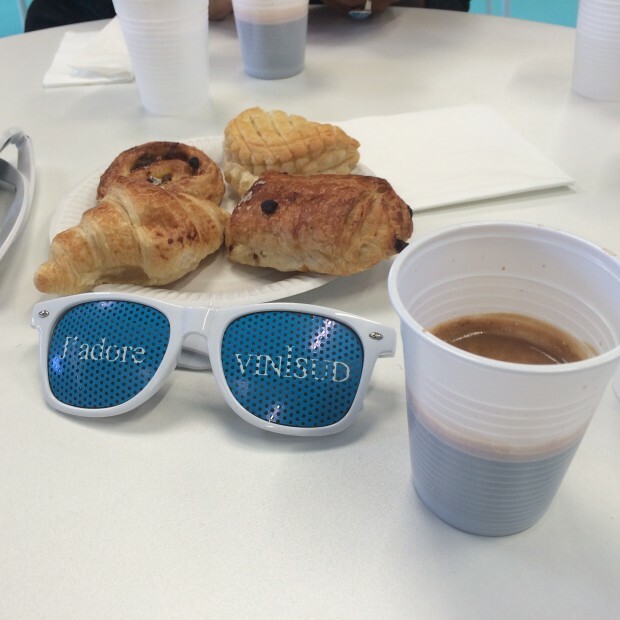 In a single day, the TweetReach broke new records via the official #VINISUD2016 hashtag with nearly 1,500 twitter posts recorded. 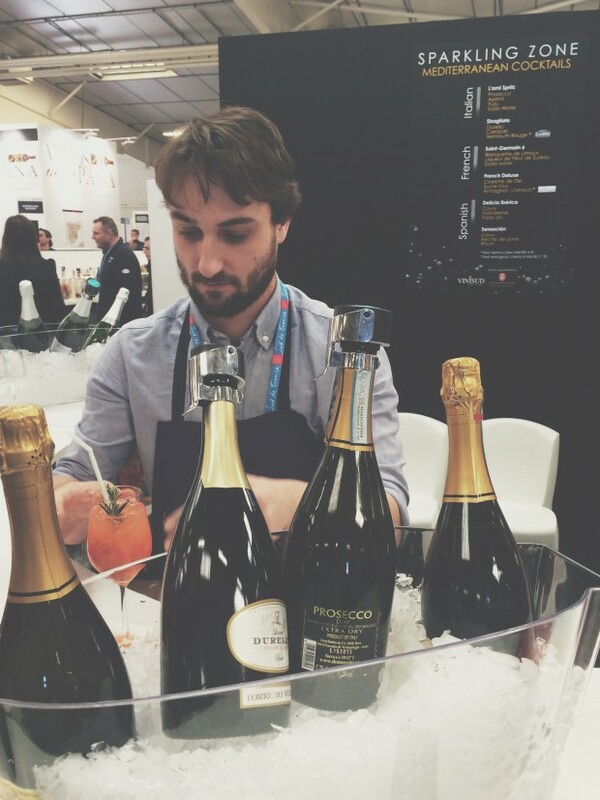 According to Sylvain Dadé of specialist agency SOWINE, which hosted the Vinisud Digital Hub, over the last two days of the show, 533,000 accounts were reached with 4.8 million prints. 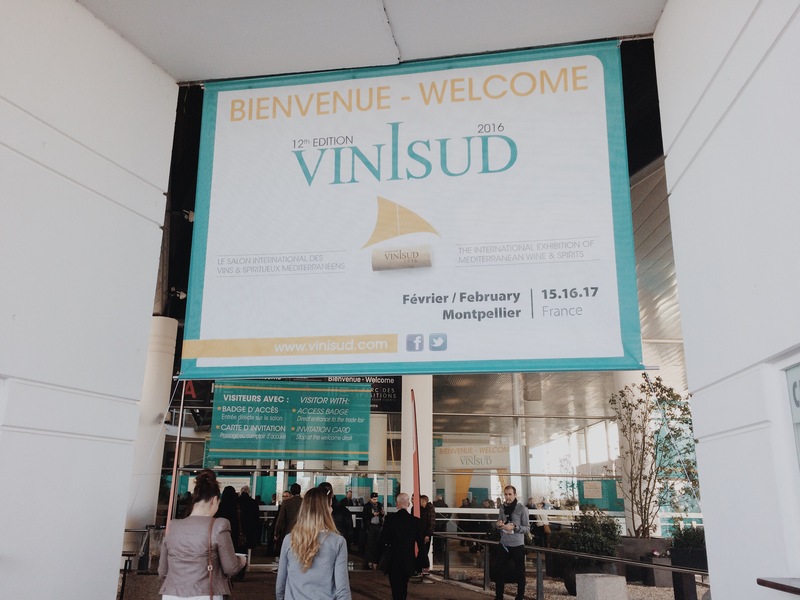 On Tuesday, we found #Vinisud2016 was trending on twitter alongside that other little event going on at the time, The Grammys (!). Charlie, Denise and Michelle are true social media professionals at the top of their game; each of their presentations at the Digital Hub gave valuable insight and practical tips on how to use social media and digital. On Wednesday, my presentation – London Calling: How to Stand Out in a Crowded Market – explained some of the new trends coming through in central London across the wine trade for Mediterranean wine producers. 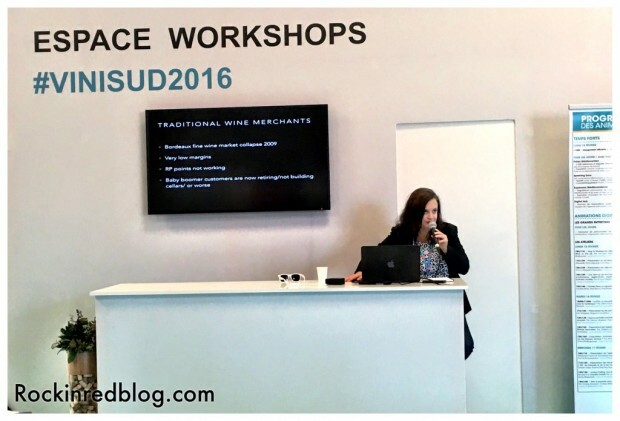 The workshop explored how social media is used by the next generation of wine lovers. 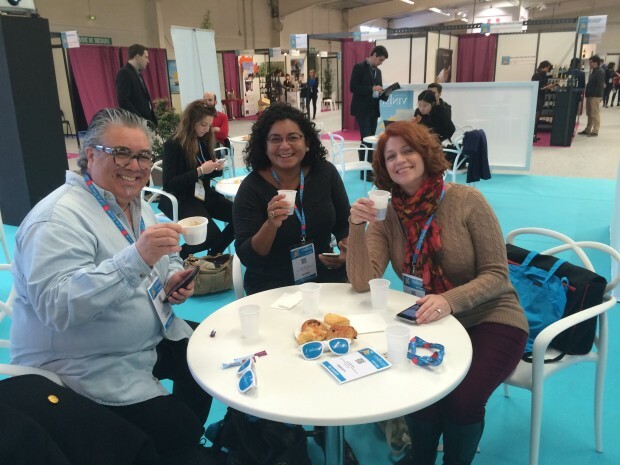 Thank you to Chateau Léoube from Provence for your support during my presentation. They ticked nearly all the boxes for how to reach the London market. 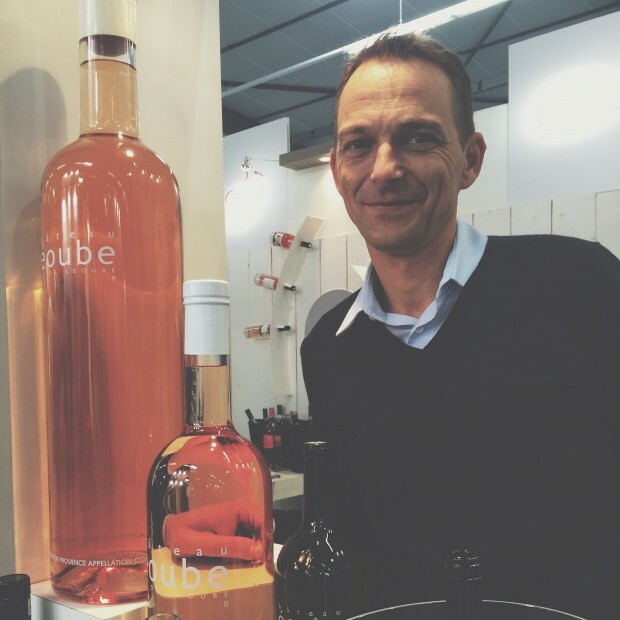 Chateau Léoube’s winemaker, Romain Ott, is a legend of Provence Rosé. 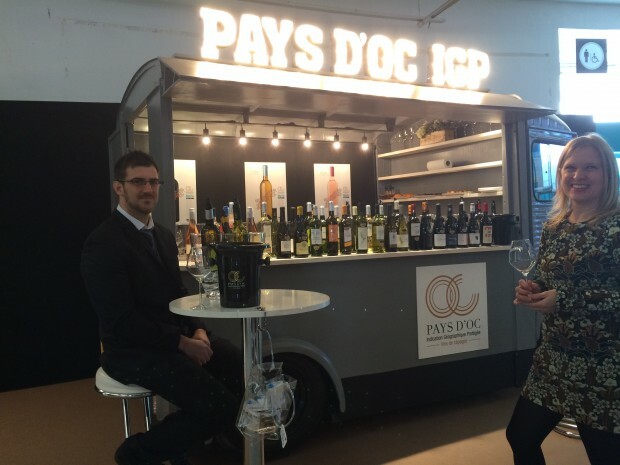 A refreshingly humble and quiet winemaker, he is the antithesis of all the bling on the Côte d’Azur. 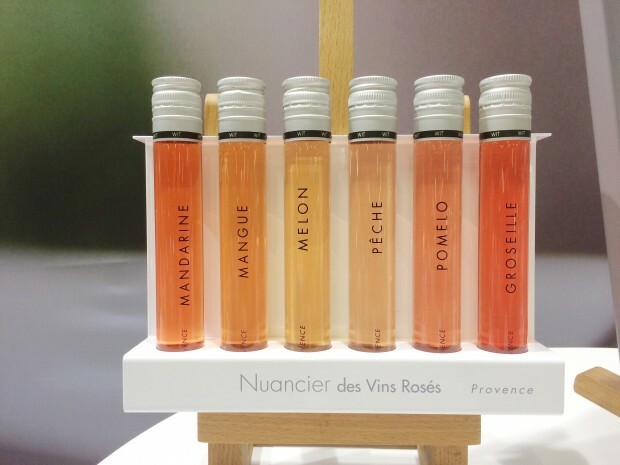 Of course, the rosé wines are more than refreshing, too. Could it be the soothing colour of pink everywhere? 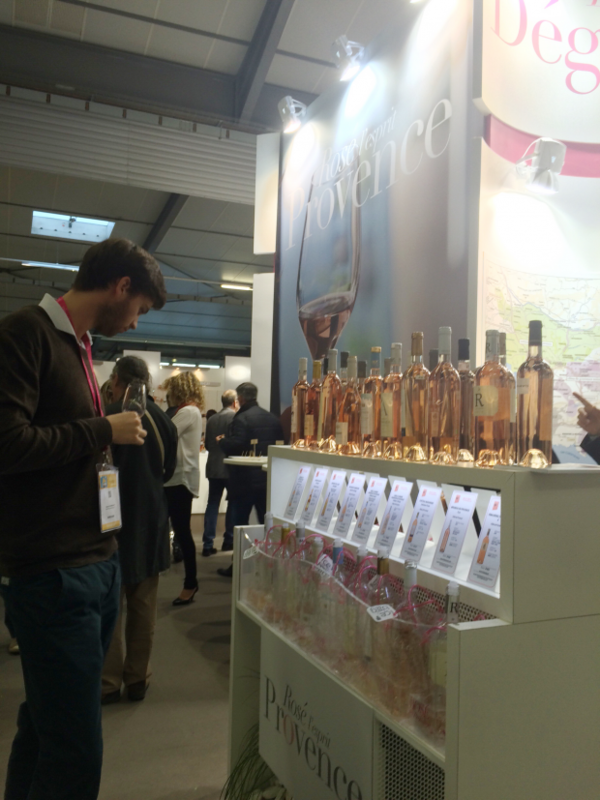 I found myself spending a lot of time at the displays of Provence Rosé at Vinisud 2016. I will be posting some more in-depth posts from the event but I will leave you with some photos of the exhibitors. 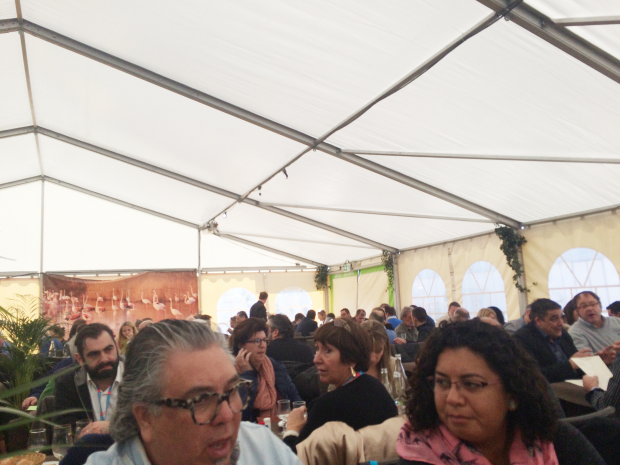 It is a large event that is well spaced out – no sharpening of elbows, needed – but it is a lot to do in three days. The Mediterranean accounts for nearly 1 in every 2 bottles sold around the world and covers the entire region from Portugal to Lebanon. 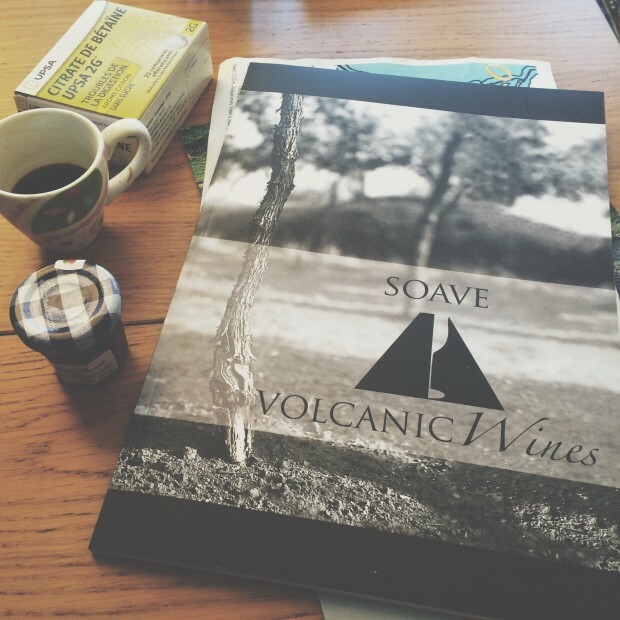 Wine Mosaic – celebrating rare, almost-extinct varieties from the Mediterranean. Incredible to think this variety used to cover Bordeaux. 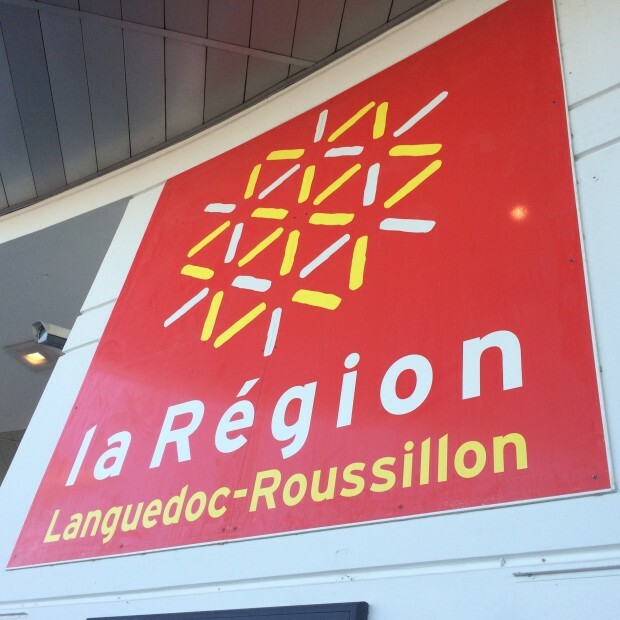 Languedoc-Roussillon – a big topic that I will follow up with another post.